Time until Backyard Soccer 2004 release day! 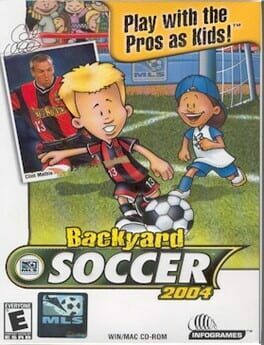 Backyard Soccer continues the 2-D style that the backyard sports games are known for. It also includes MLS players as kids.